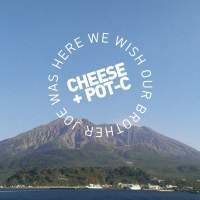 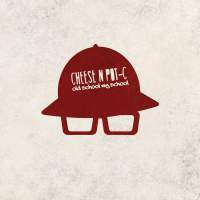 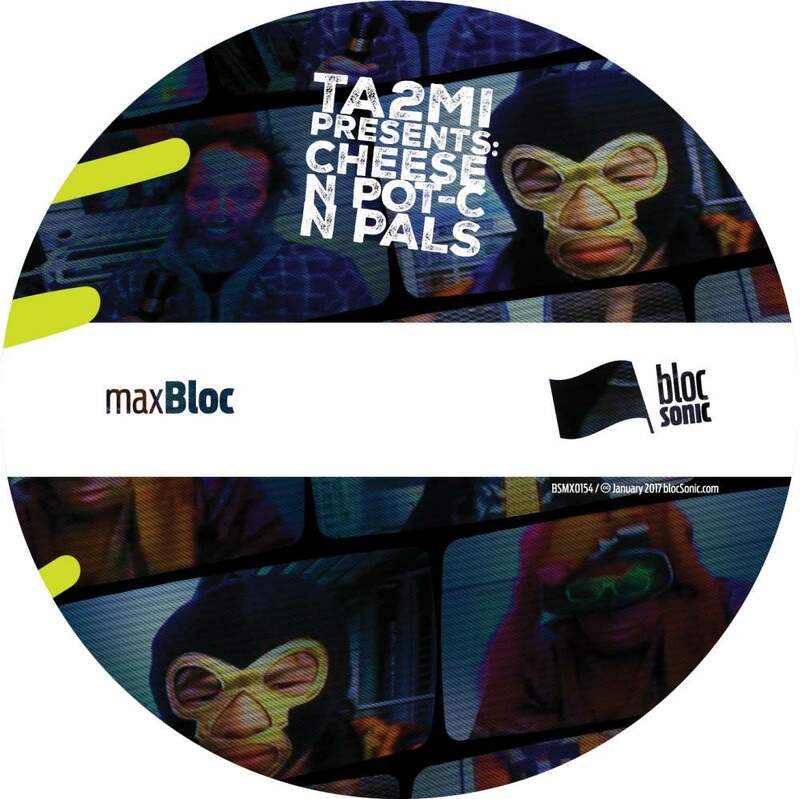 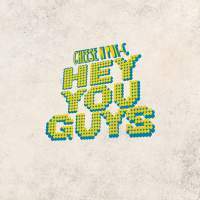 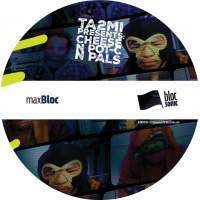 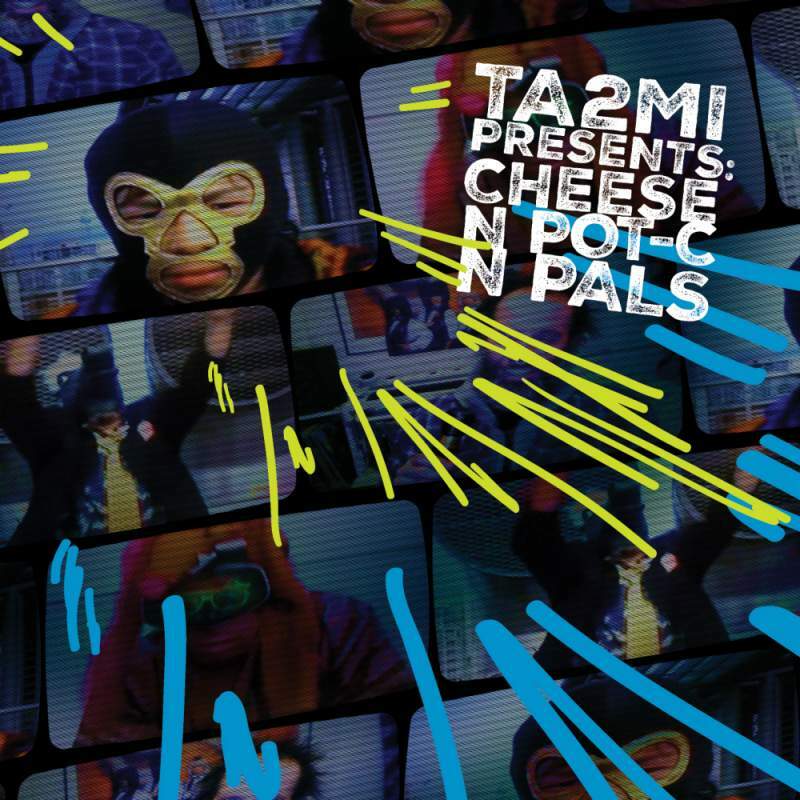 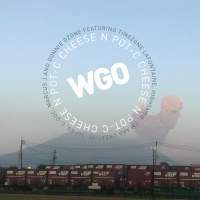 Today we’ve got a a great new EP for you to enjoy… “TA2MI Presents: Cheese N Pot-C N Pals” and it’s a great way to kick off our release year because it’s packed! 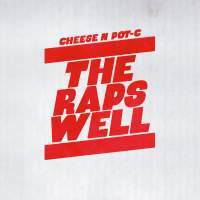 Seven new songs featuring TA2MI beats and Cheese N Pot-C on the mic along with Donnie Ozone, Timezone LaFontaine, S-Master aka Majic Sean, James Esco, T-Pick, HighSnow & Lil Nicky! 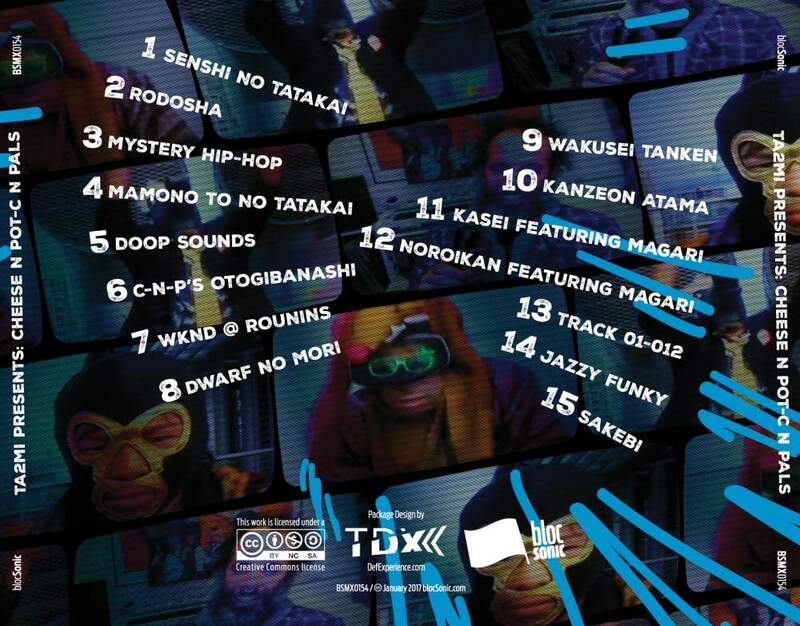 On top of that there are another 8 instrumentals spotlighting TA2MI’s enlightened beats. 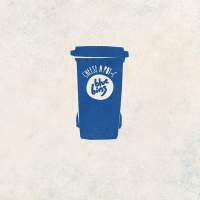 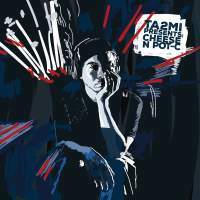 Altogether this 15 track “EP” is sure to keep your head nodding. 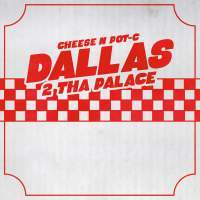 Bump it loud and enjoy! 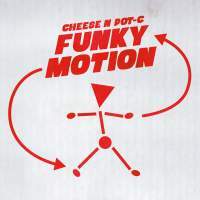 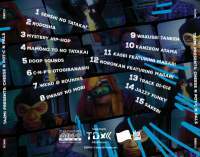 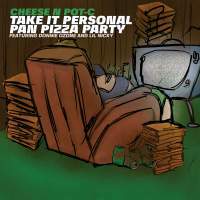 A MEGA-HYPED THANK YOU goes out to TA2MI, Cheese N Pot-C N Pals for delivering more xtra dope music!